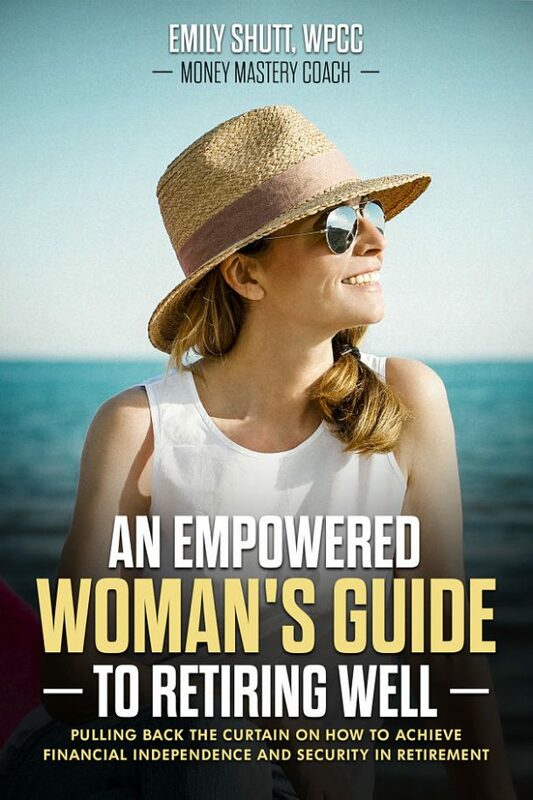 An Empowered Woman’s Guide To Retiring Well. Success! Your ebook is on the way. Enjoy!